Your physiotherapist will discuss bracing with you, if required, after assessing your condition. 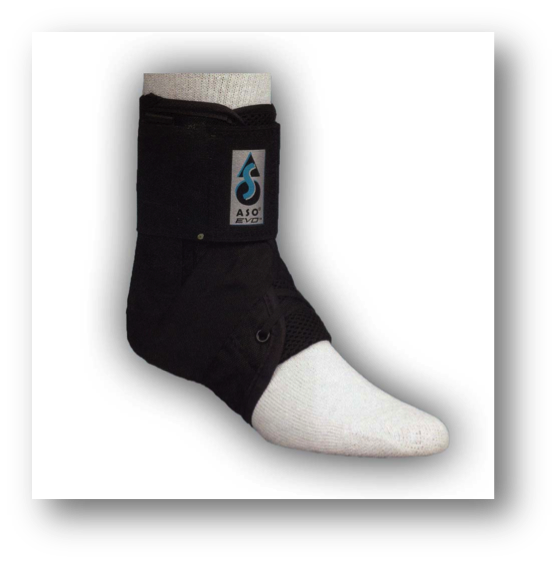 Our knee brace suppliers include: CTurner Medical, Ossur Canada and VQ Orthocare. 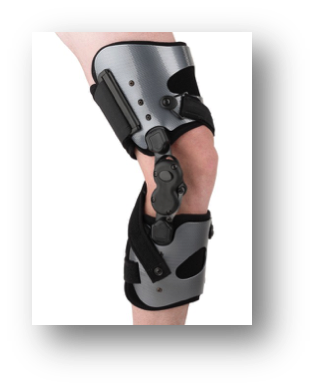 In addition to knee braces, we carry a selection of braces for a variety of conditions. 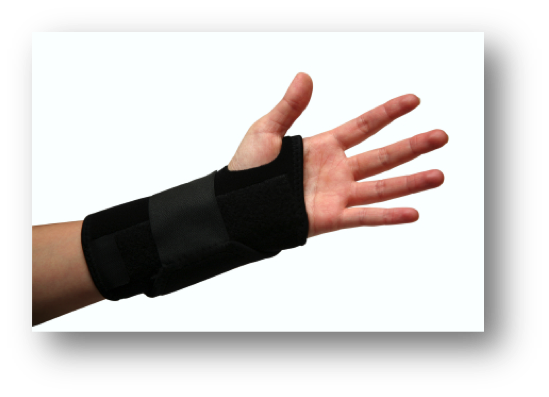 We have wrist, elbow and ankle braces available for purchase by our clients. Our elbow and wrist brace supplier is Trainers's Choice.